Former India captain Mahendra Singh Dhoni is one of the most humblest cricketer in the world today. His persona is so calm, composed and focused but an added feature of having the antics of a common human, makes him a great personality. 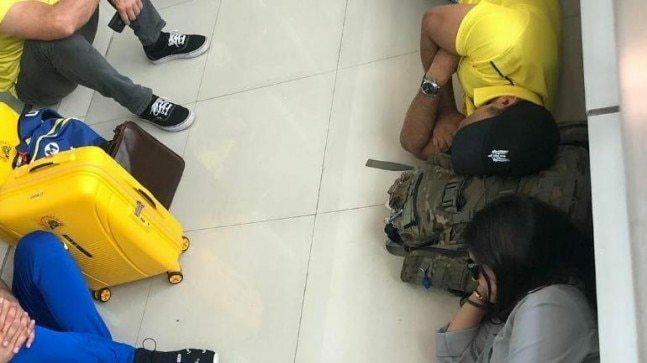 Despite caring about his VIP status, the Chennai Super Kings captain has been spotted taking a power nap or sitting on the floor of the airport, while he is travelling to another city. 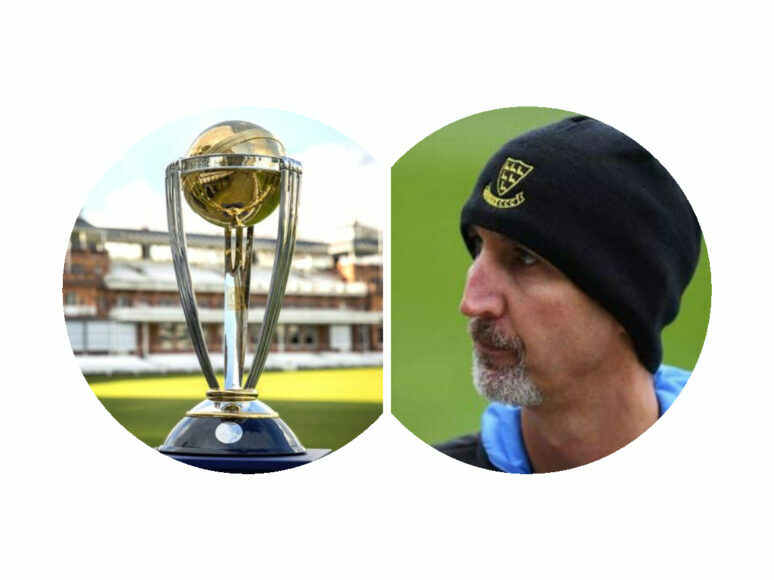 It was worst times for the Ranchi lad when he was plying his trade for Rising Pune Supergiant in 2017 season, while Chennai Super Kings was banned for two years following the in-famous match fixing scandal. 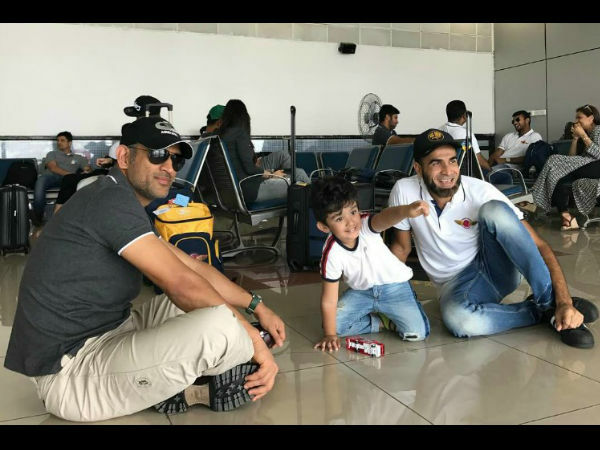 But in the same season, Dhoni was seen playing with the kid of South African leg spinner Imran Tahir at the Pune airport. 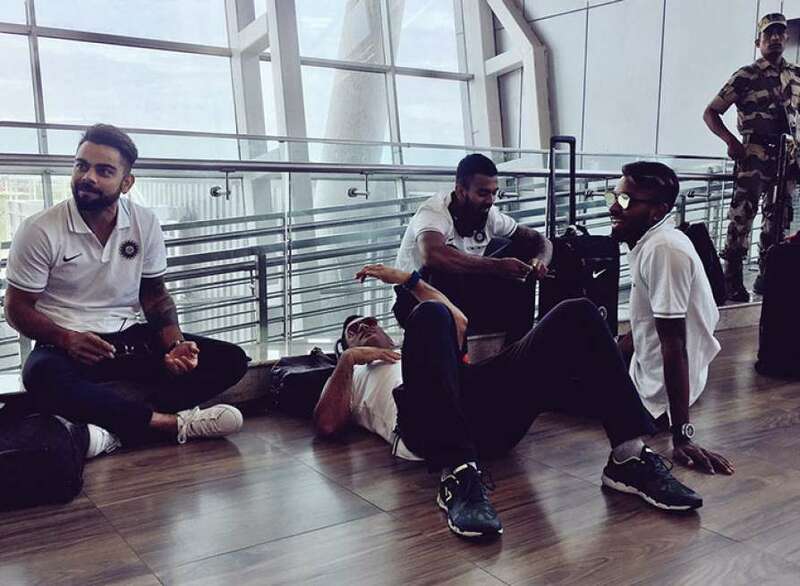 While every other member of the Indian team was sitting, MS Dhoni went one step forward and decided to take a power nap at the Chennai airport. 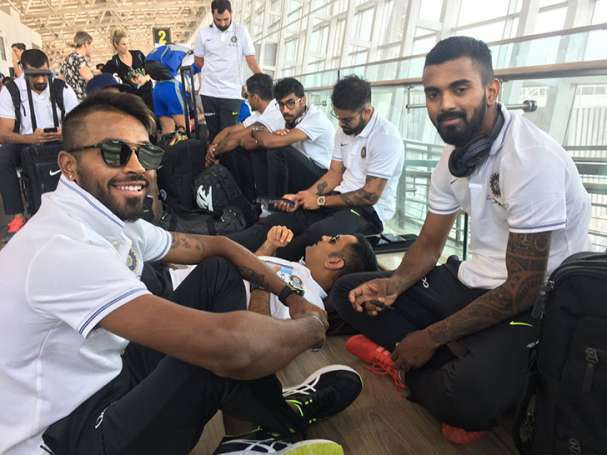 This picture is from September 2017 when team India was travelling from Chennai to Kolkata. In the latest development, MS Dhoni made the most of the free time and took a power nap with his wife Sakshi Dhoni at Chennai airport, while the team was busy waiting for the flight to Jaipur. He used his bag as the pillow to make some comfort out for a little power nap.